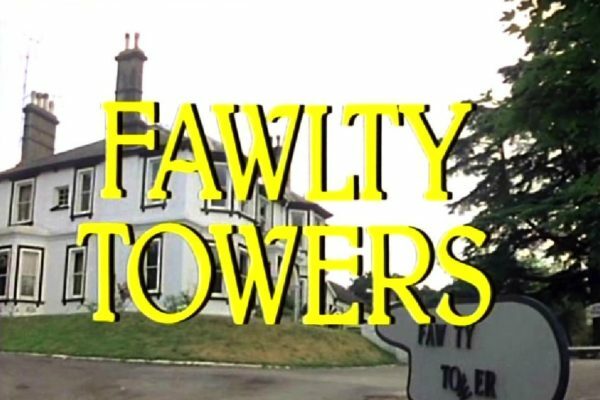 This is so brilliantly British, but I’m warning you now, you probably won’t be able to finish this article without feeling an overwhelming urge to break out in your most ridiculously posh English accent. 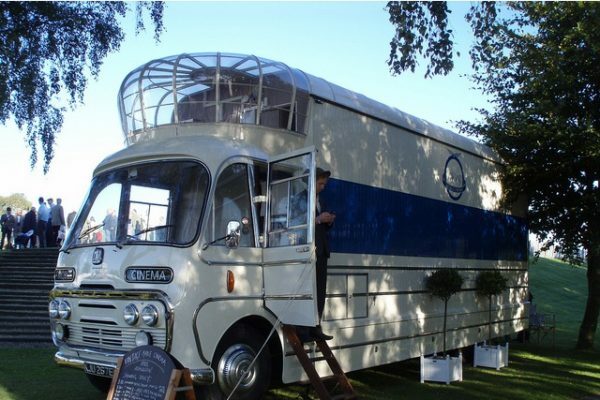 Years and years ago, restaurant critic Simon Davis bought a 1966 Routemaster from a garage in Hemel Hempstead. 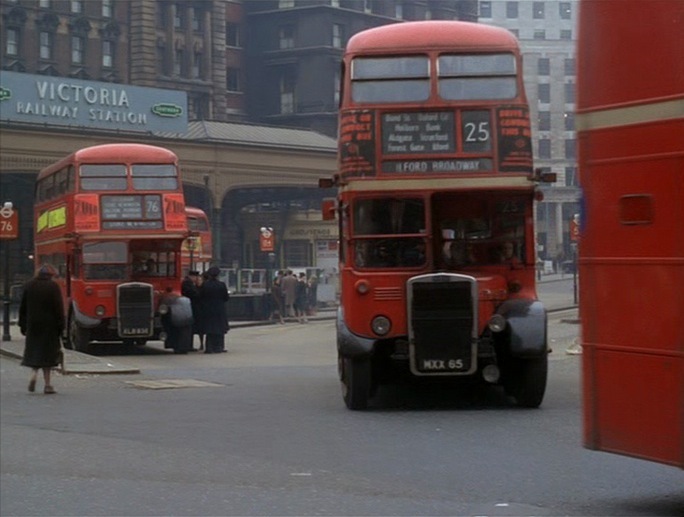 The double-decker London icon went out of service in the early 1980s and by the late 1990s, the routemaster was virtually extinct. 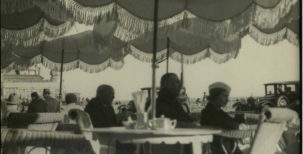 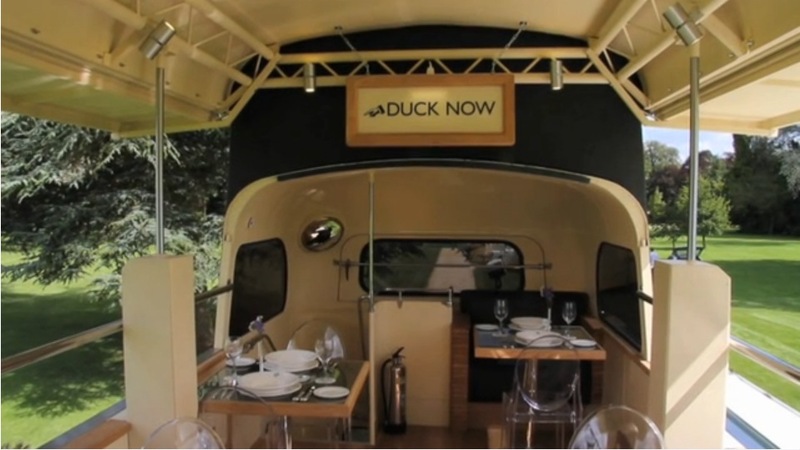 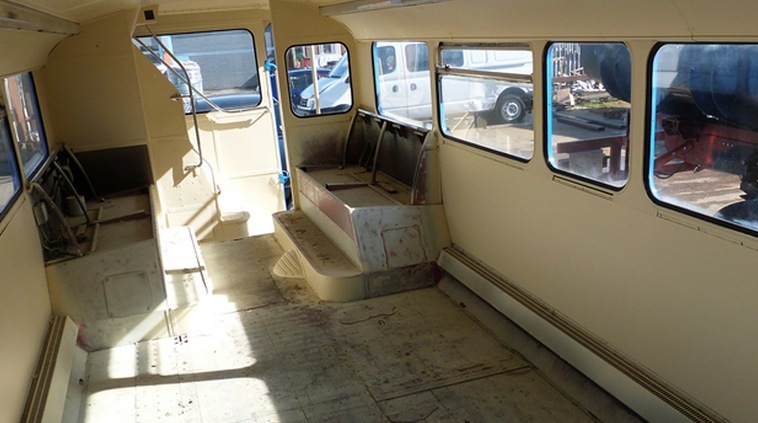 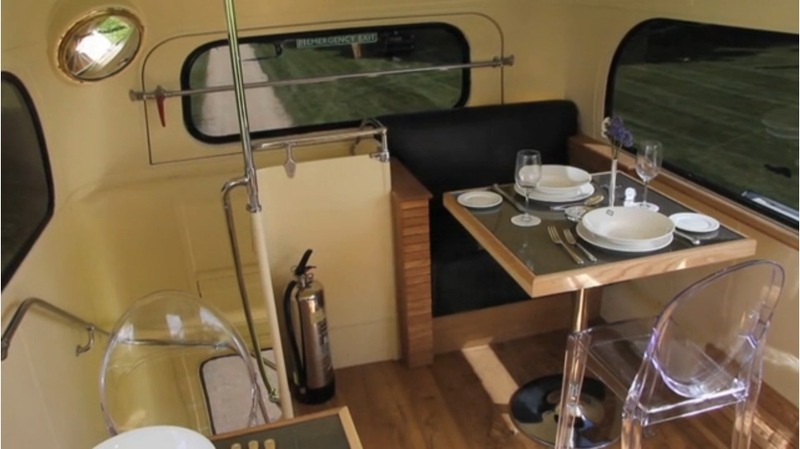 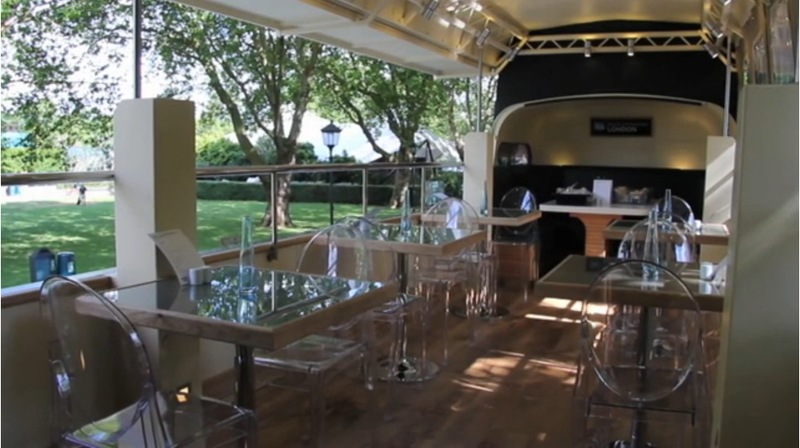 At a cost of £150,000, Simon restored the old bus form a diesel-laden beaten-up old commuter vehicle to an elegant 1930s style mobile restaurant and cocktails bar. 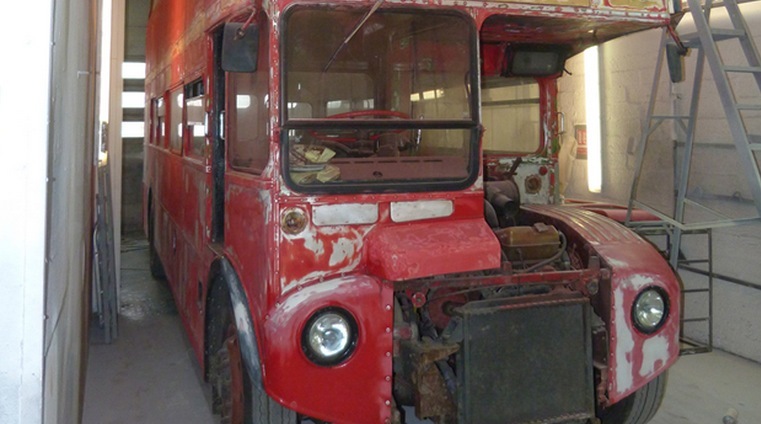 The bus’s last route after 30 years in service was up Rosebery Avenue in Islington. 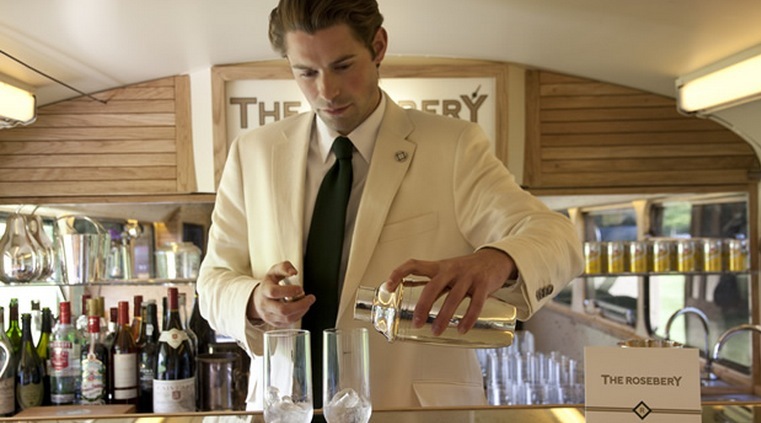 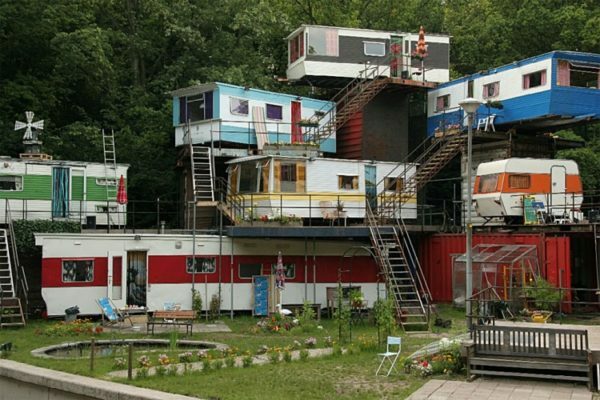 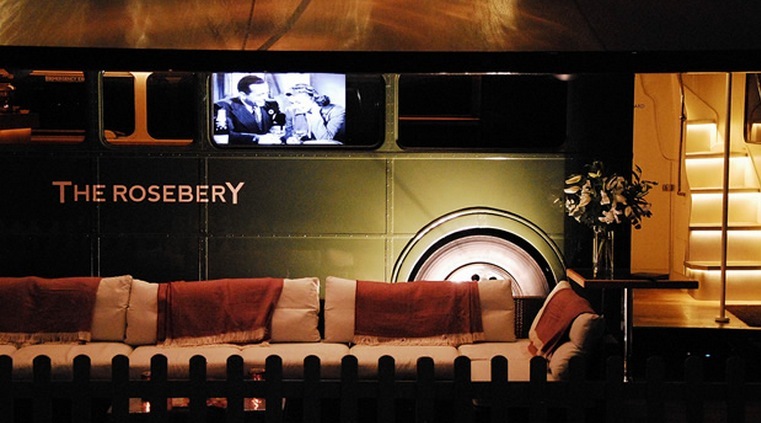 And so, Simon Davis named his new mobile venture, The Rosebery. 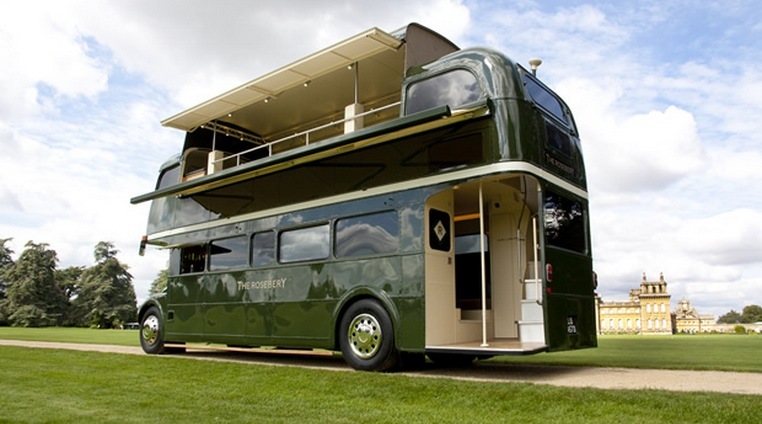 In order to make the bus work as a real venue, Simon had to make sacrifices, such as slicing off the roof. 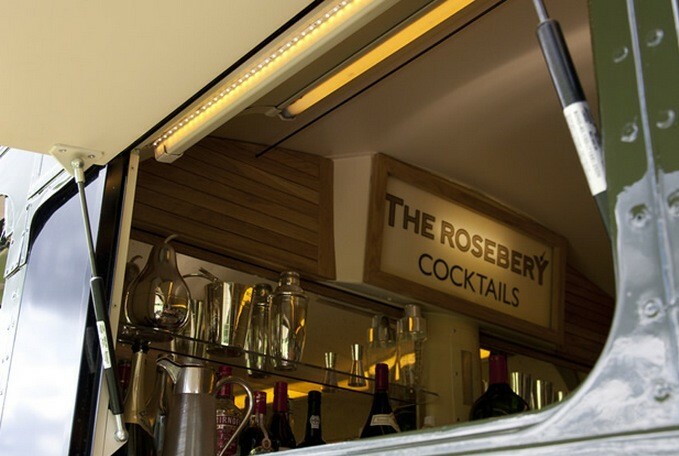 The Rosebery now has an extendable roof to allow generous standing room. 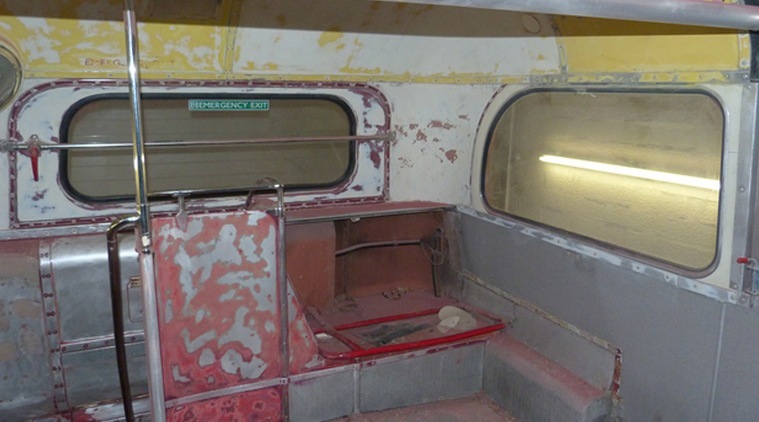 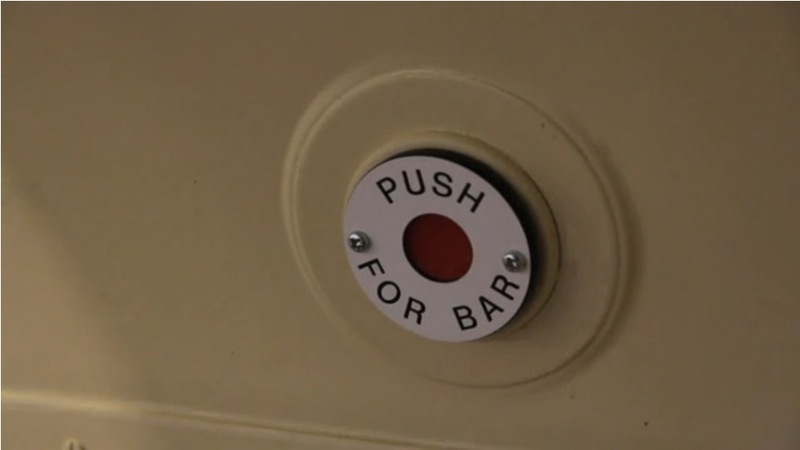 Little reminders of the old routemaster still remain however, such as the little two-seater seat at the back of the top deck, where Simon says so many people had their first kiss. 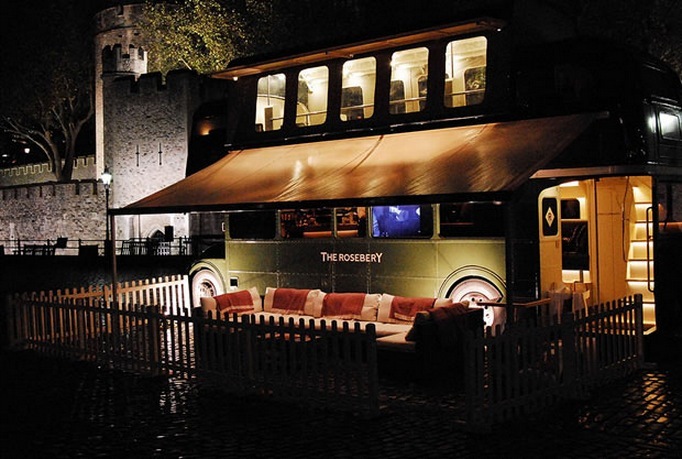 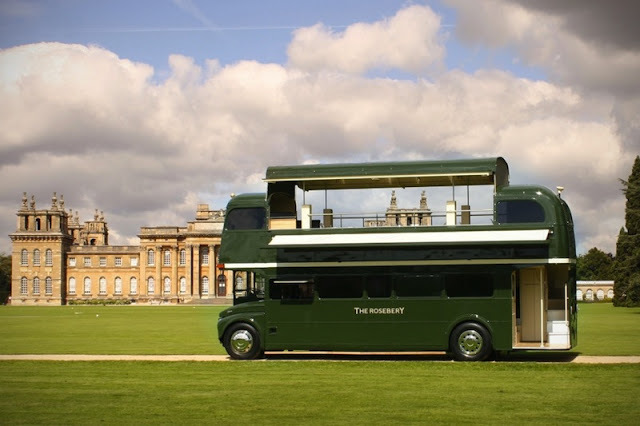 The Rosebery has in fact been so successful that Davis invested in and renovated a second routemaster he found and says his goal is to bring one overseas to America next season. 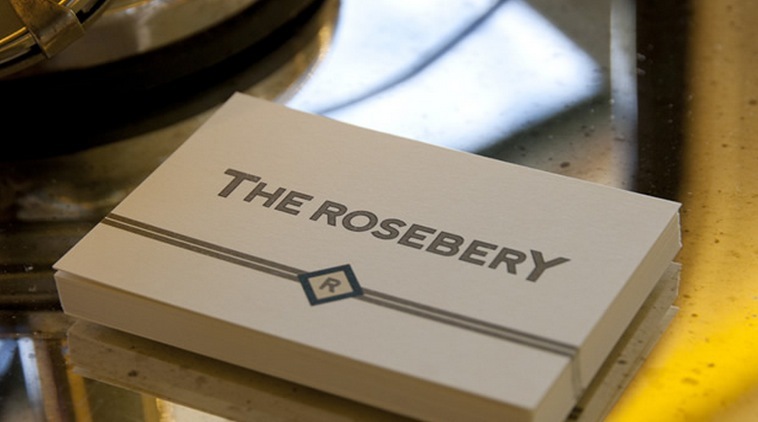 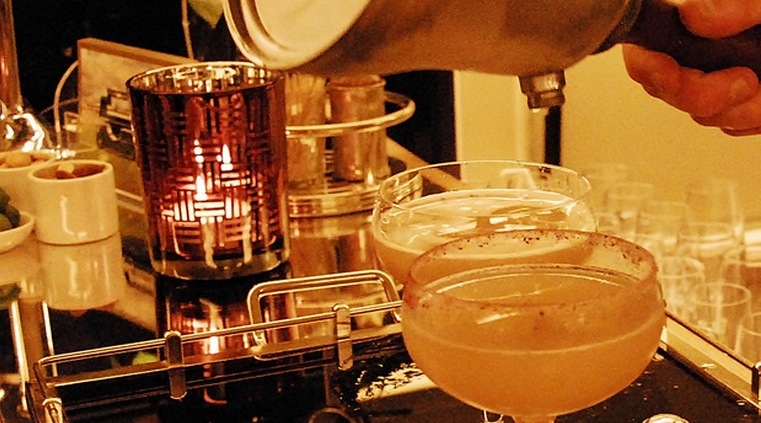 Find out where the Rosebery will be this summer.